How I love a good food festival. There’s always plenty to taste and a surprising amount to discover. And today I’m giving away five pairs of tickets to the Foodies Festival in London’s Blackheath, one of three in London this summer. You’ll find a Street Food Avenue where you can feast – I’m heading straight there as I adore street food. You can also learn to bake, watch demos in the Chef’s Theatre, taste wine and listen to live music. There’s even a special area for kids to learn to cook. All while surrounded by loads of delicious foodie choices. One thing’s for sure, no one’s going to go hungry. Five pairs of tickets valid for any of the days at the Blackheath Foodies Festival which is on July 7, 8 and 9 2017. 1 Follow Foodies Festival on instagram by clicking here. How many Foodies Festivals are being held in London this summer? Competition only for residents of the UK. Closing date for entry will be Sunday 25 June 2017 at midnight. There will be five winners, each winning one pair of tickets. 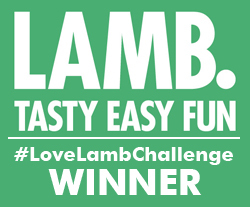 The winners will be chosen at random after the closing date. The winners will be notified by email. No cash alternatives to the prize will be offered. The prize is not transferable. three!! hope to be there! 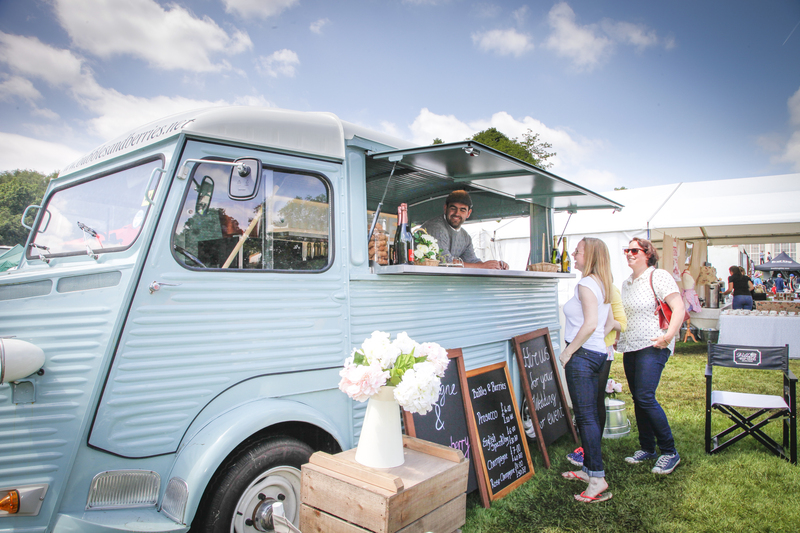 There are 3 Foodies festivals this summer in UK. I went to the Bristol one and it was fab! Three – and this is my local one. 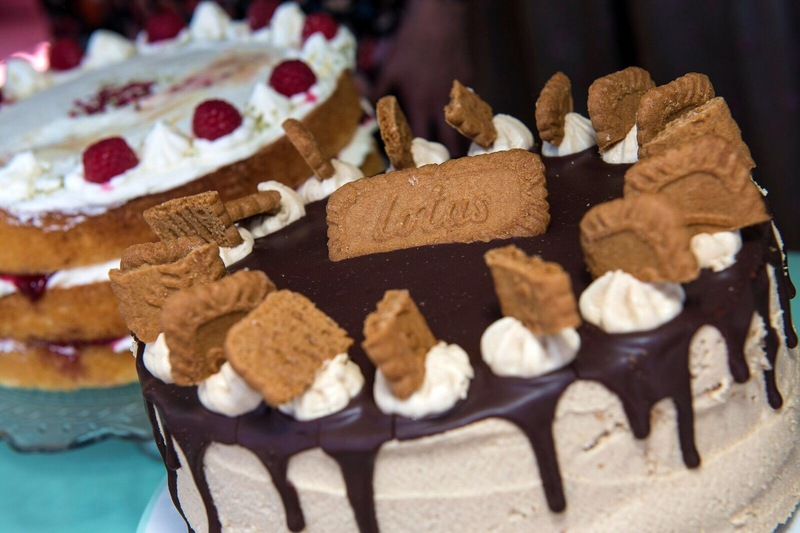 Three fabulous Foodie Festivals …yum!